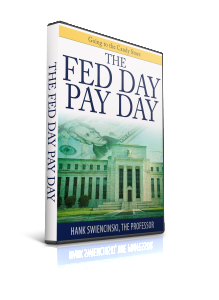 Hank Swiencinski, aka The Professor, has been teaching trading at the University of North Florida since the spring of 2009. His courses have been the subject of much acclaim in Jacksonville’s news media, the Florida Times Union, and its two major network stations. He is the co-author of The Professor’s One Minute Guide to Stock Management, a highly informative book that addresses his straight forward, easy to learn methodology. He has conducted numerous seminars and webinars on trading and is currently the principal contributor to OneMinuteStock web site. This course focuses on the techniques he uses to trade the markets on event driven days like the Fed Announcement. He calls these techniques ‘Going to the Candy Store’. Like all of the techniques in the Professor’s Methodology, they are extremely easy to understand and apply. With the right setup and technical analysis, these special days in the market can be money in the bank. It’s not rocket science, it’s commonsense and simple technique. There’s always more than one candy at the candy store! The Professor also reveals how he uses the A-D oscillator to predict moves of 100 points or more, a day or two before the moves actually occur. Knowing that the Dow will be making a move a day or two in advance can be extremely profitable. It’s almost like going to the race-track with the results from tomorrow’s newspaper in hand. It’s that good! If you haven’t used the A-D oscillator in the past, you should definitely attend this webinar. One trade from a Big Move can easily pay for the entire cost of the webinar and then some. In addition to being able to identify the Big Moves, the Professor will also show you how he uses the A-D oscillator to identify short-term trend changes. We’re going to give a peek inside the Professor’s most powerful tool, his Algorithm. You’ll learn how he uses The Professor Algorithm to identify the times when the market is setting up to begin a Major Trend. By understanding how to use this tool, you will be able to minimize or eliminate false signals that often lead to whip-saws*. He’ll also show you how The Professor Algorithm can be used to determine the strength of these moves, so you can determine in advance if the move will be worth trading. 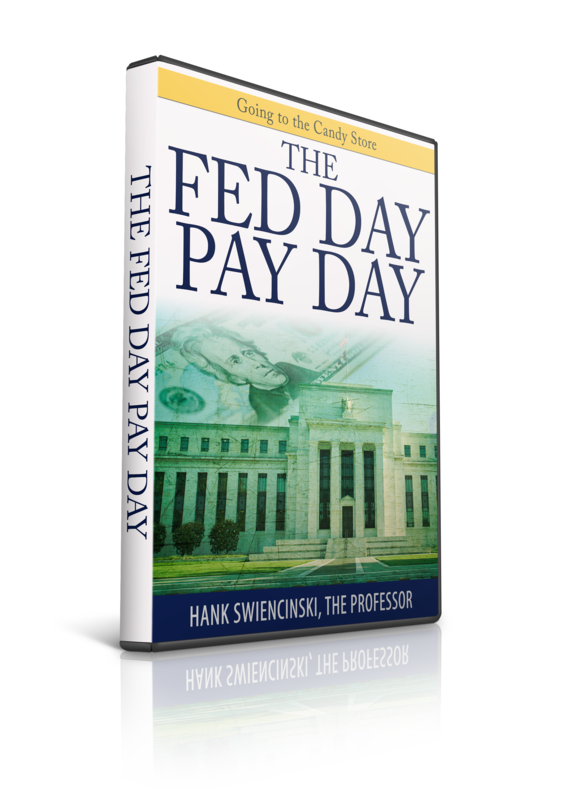 For the last few years, traders and investors in Jacksonville, Florida have had legendary trader Hank Swiencinski, the professor, all to themselves. No longer. The Professor, as he is known by his clients, has already presented his ‘The Professor’s One Minute Guide to Stock Management’ to a selected audience in the spring. Now he’s gone a step further and is revealing for the first time his devastatingly effective ‘Rifle Trade’. This remarkable strategy is the foundation of the Professor’s Position Trading’ course and has never before been available outside the walls of the University of Northern Florida in Jacksonville, FL. Hank has been garnering extensive TV and newspaper coverage of his legendary trading course. If you enjoyed The Professor’s previous courses on ‘Trading The Turns’ and ‘Rifle Trades’, or you’re new to his trading style, you’re gonna love this course.